Lausanne cashmere poncho is a part of BMuir collection. The poncho is made of the finest 100 % cashmere and it is the perfect garment to give warmth during the winter. Pair the poncho with Lausanne cashmere sweatpants to create an elegant and soft outfit. The poncho can also be worn as a scarf. Get comfortable at home or travelling with BMuir collection's loungewear. BMuir collection is a premium line of classic garments made of the finest Inner Mongolian cashmere. The collection is designed for quality conscious, fashion lovers who value the finest natural materials and timeless design. Lausanne cashmere poncho is a part of BMuir collection. The poncho is made of the finest cashmere and it is the perfect garment to give warmth during the winter. Pair the poncho with Lausanne cashmere sweatpants to create an elegant and soft outfit. Get comfortable at home or travelling with BMuir collection's loungewear. 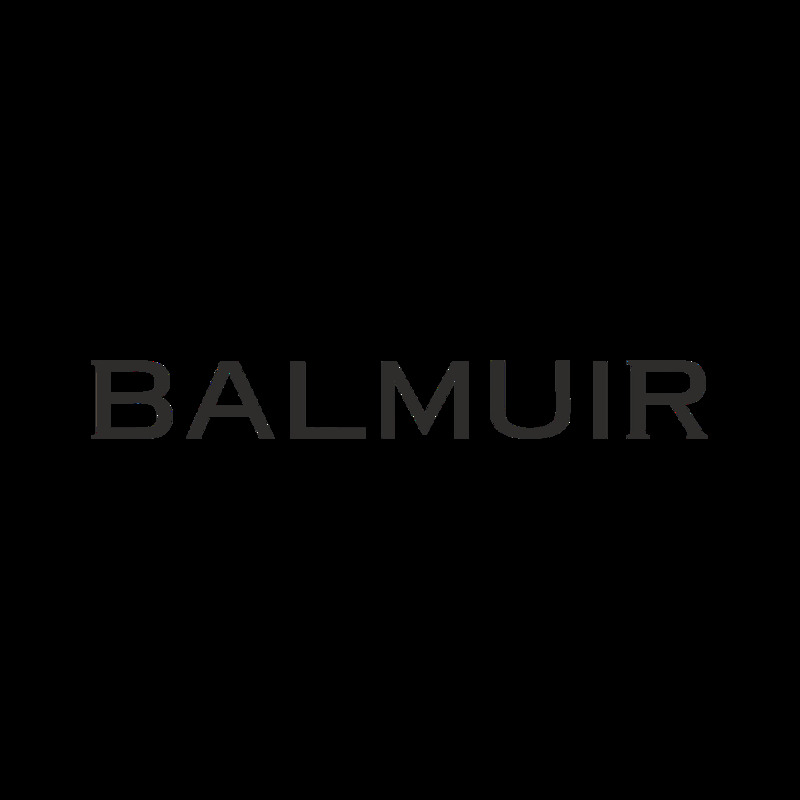 BMuir collection is a premium line of classic garments made of the finest Inner Mongolian cashmere. The collection is designed for quality conscious, fashion lovers who value the finest natural materials and timeless design.